I remember, still today and in a frequent way all his advices, though the most basic, almost a lash sotiano, I bear in mind it every day of professional practice and very specially when the hour of writing comes (in I make concrete, and as exception, today I will not follow his advice) on questions tied to the architecture. 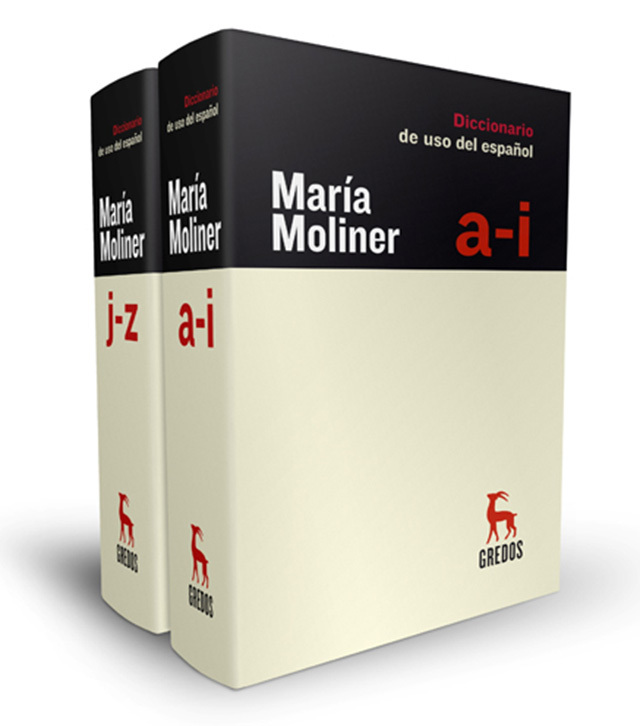 With all fondness and attention it recommended me since it was the hour of the beginning of the work, to obtain a good dictionary, probably María Moliner, made clear to me. There you will enter in touch with the etymology and the semantics, the most brief and basic, dense and concise language of the meanings isolated of the words, without pollution, which the paragraphs and the most wide judgments have to compose for coming to organize the ideas and what actually wants to express. In the only shot, I had put in the hands on the most important track, to rely on the origin and the first sense of the words with which we are going to work, before and at the same time, of studying the information, of investigating the events, since saying the rest it matters, but already not so much, if to the beginning it is quite clearer. Carles Martí was searching in that one only show off obviedad, her of being going to seek to a dictionary, one to re-discover constant of the basic thing, like Cornelis van Eesteren, which was given as a warning. Attention directed to start calmly and perspective centred on the really important thing, the words and the calm thought … The dictionary as point of item, as mathematics liberated of the pretense of the literature, initial grammar, to travel before that to traverse. Spent enough years this one – between others of his many advices – is still equal of alive, with the only difference of which now I am in the habit of accompanying the constant use of mentioned Maria Moliner, with another dictionary for basic me, already so importantly as the previous one: any of the academic, scientific texts or of spreading signed and / or prefaced by Carles Martí. 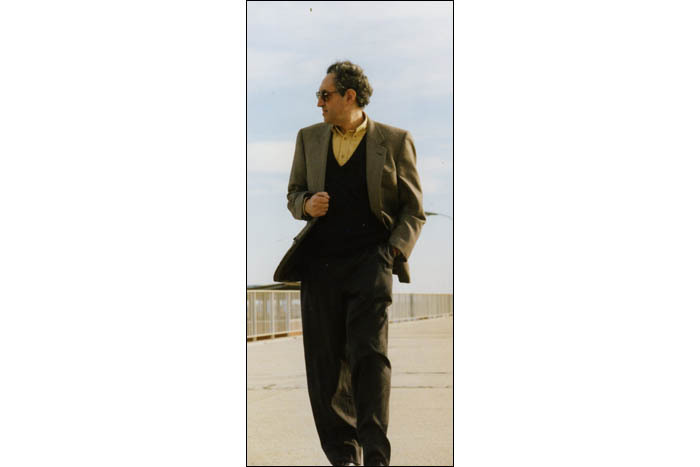 Carles Martí’s written work is for the students and architects of last three decades synonymous of quality, density and deep honesty. Narrated texts as if there were they all, steps some behind others, enlightening and sure spaces of traffic for the trade and the real topics of bottom and worry it continues to the task of the architect. They are also fundamental any of the collections or publications of the Department of architectural projects of the UPC, of which Carles Martí has been an editor and in which there appear always texts and select topics related to the imperishable thing in architecture, as reflection always critical to the problems of the contemporaneousness that we have had to live. Of equal form, neither better goatish direction that his for the already most ample collection Arquitesis of the Caja de arquitectos Foundation. To finish th, shallow and succinct revision, we cannot stop mentioning the one that for a generation of architects – in the search of the lost trade – is one of the cardinal texts of last decade, the published one initially in the Circo n º 93 as “The Centering and the Arch”. A condensed and critical dose of thought on the relative, secondary and auxiliary importance of the inflacionada reflection in architecture, in relation to the real question that must occupy the architect, that of the construction, in his deeper sense. A text that crosses in diagonal so many questions of weight, them presenting almost without mentioning them, that each of his rereadings turns a different lesson. Finally – in spite of sorrow of the personal of these words – I remain calm on having known that whenever I enter Carles Martí’s text, I do it with the total tranquility of which there one finds the radicalidad, the science and the simplicity with which María Moliner opens us and gives every word then the world is able to compose … a world surely less importantly. Text published originally in the blog of the missing library of the COAG. Martí Aris, Carles y varios. Las formas de la residencia en la ciudad moderna. Edt E.T.S.A.B. Barcelona 1991. Martí Aris, Carles. Las variaciones de la identidad. Edt Serbal Barcelona. 1993. Martí Aris, Carles. Las variaciones de la identidad. Fundación Caja de Arquitectos. 1994. Martí Aris, Carles Edt DPA. La casa Binuclear según Marcel Breuer. Barcelona. 1997. 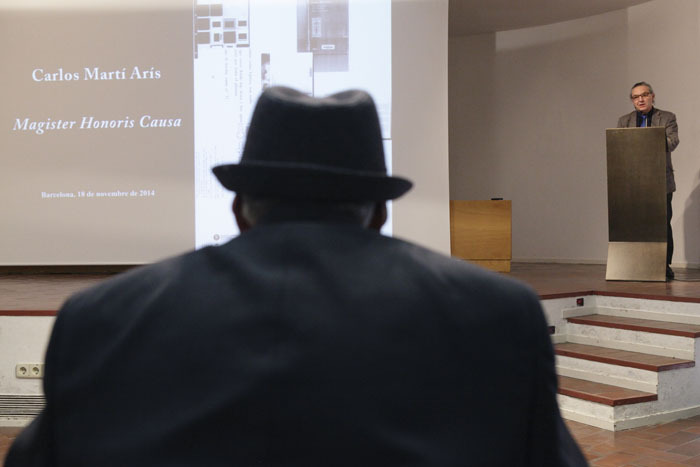 Martí Aris, Carles. La cimbra y el arco. Circo nº 93 Edt Emilio muñón, Luis Moreno Mansilla, Madrid. 2002. Martí Aris, Carles La Cimbra y el arco. 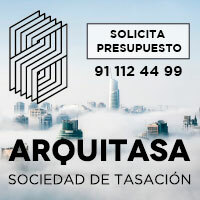 Recopilación de artículos. Fundación caja de arquitectos. Barcelona. 2005.